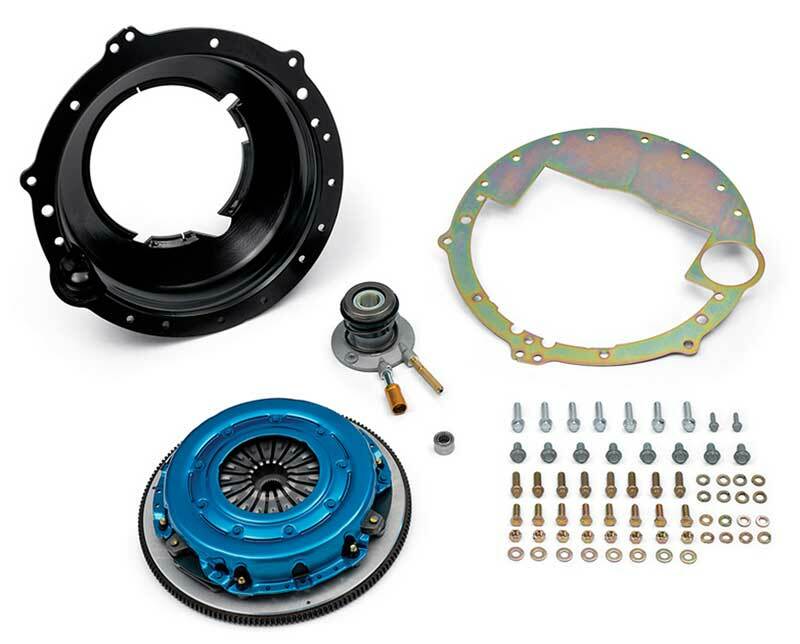 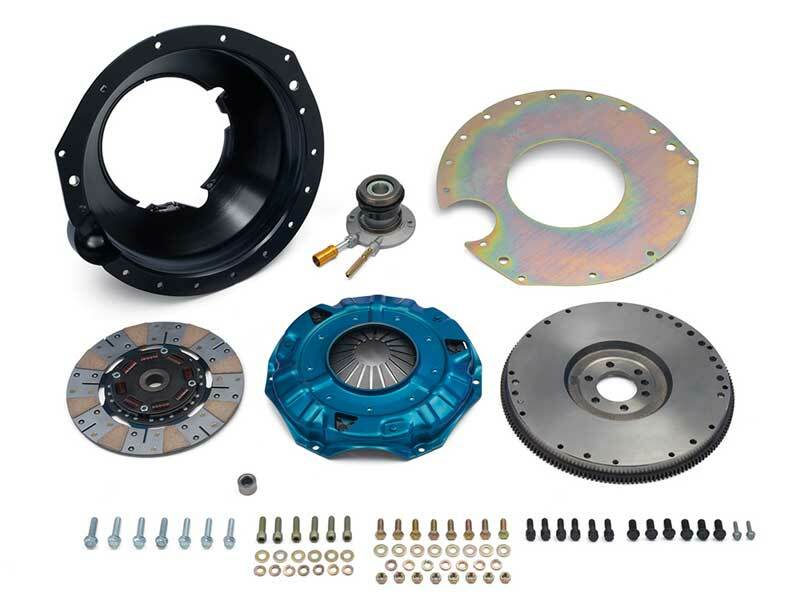 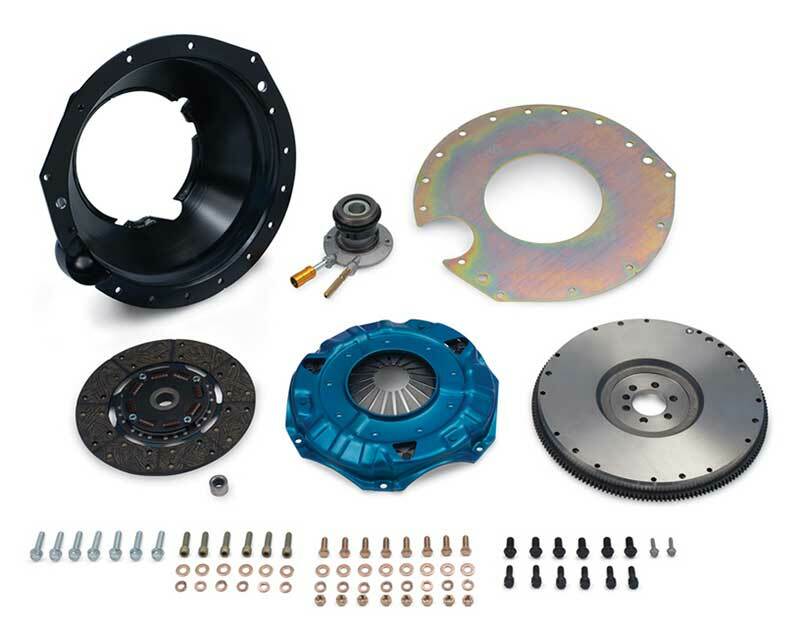 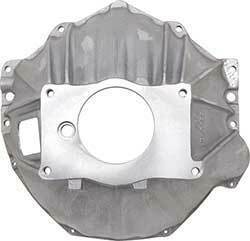 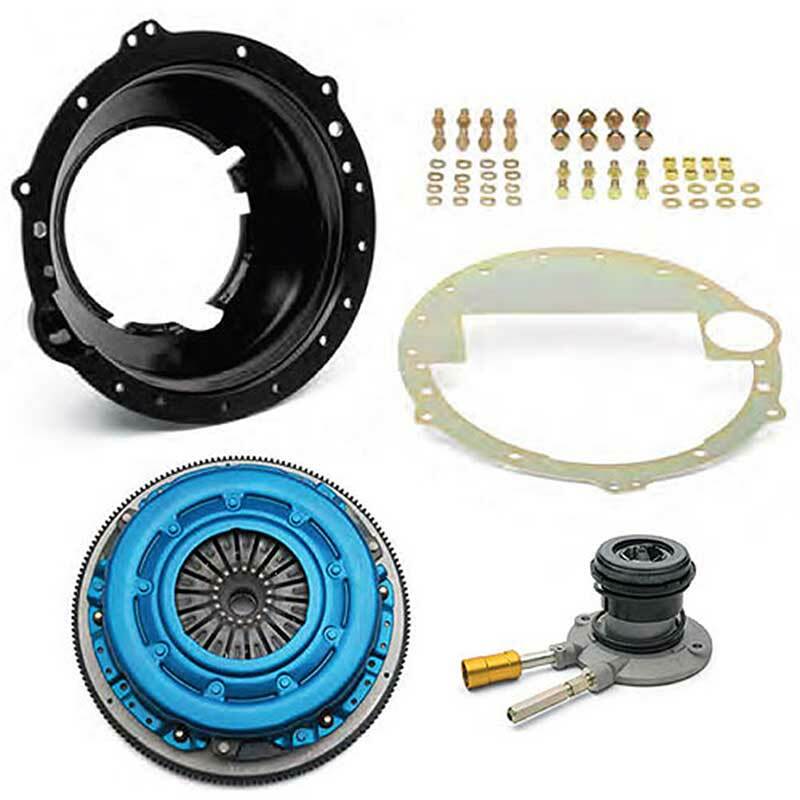 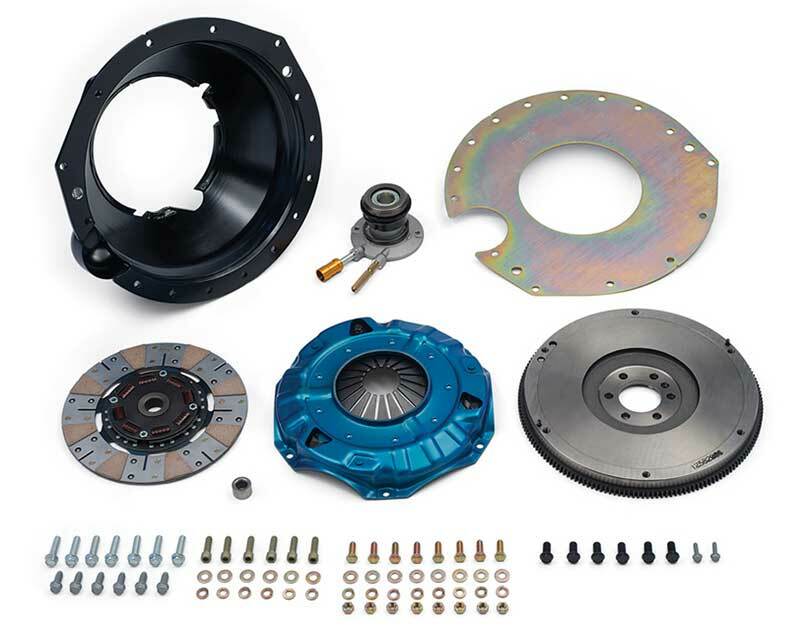 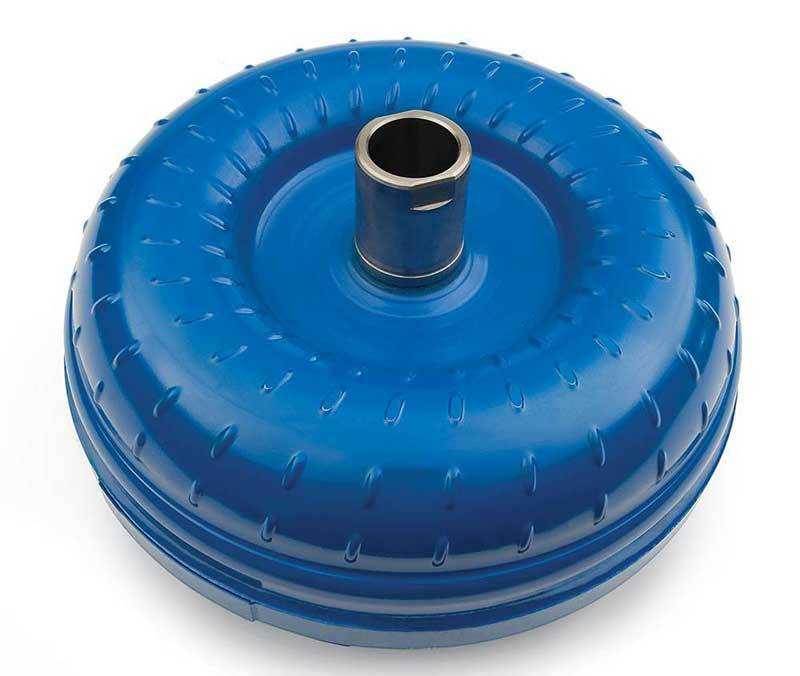 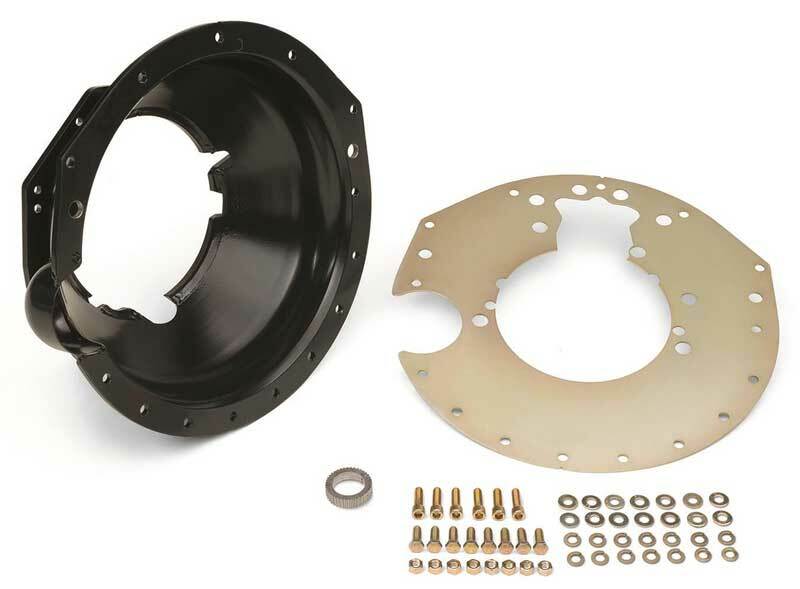 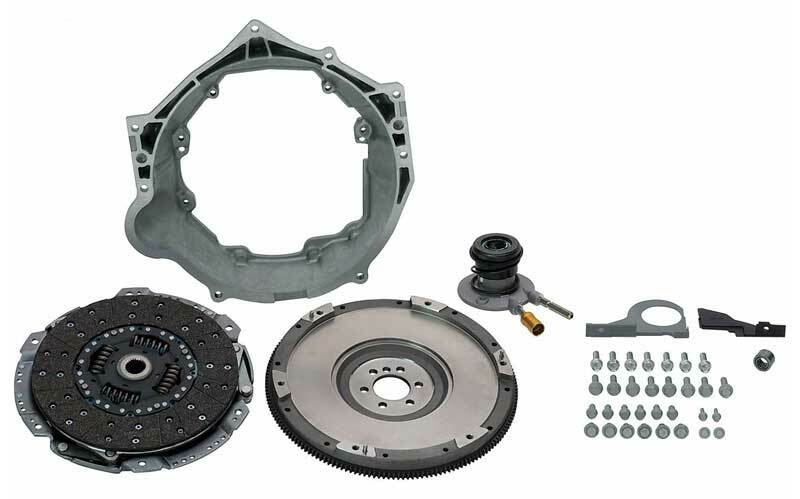 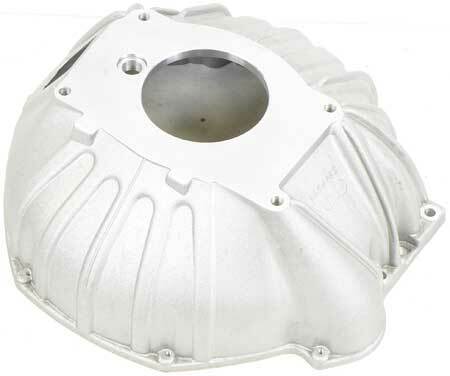 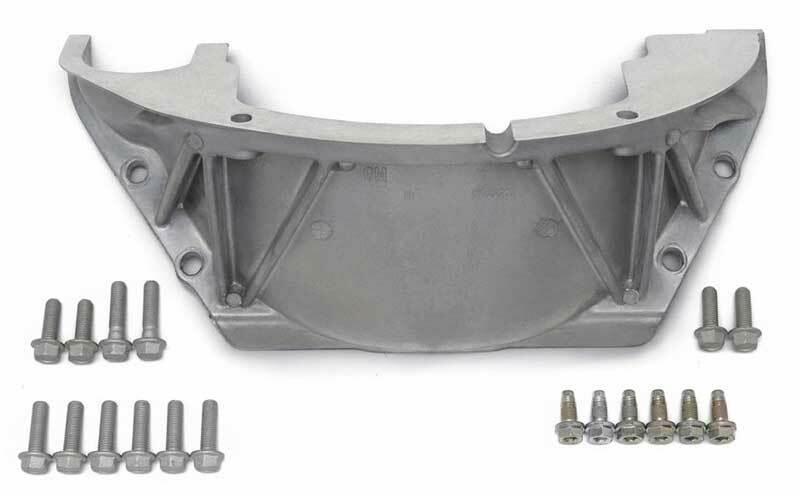 Classic Industries offers a wide selection of Bellhousing Components for your Chevrolet Camaro. 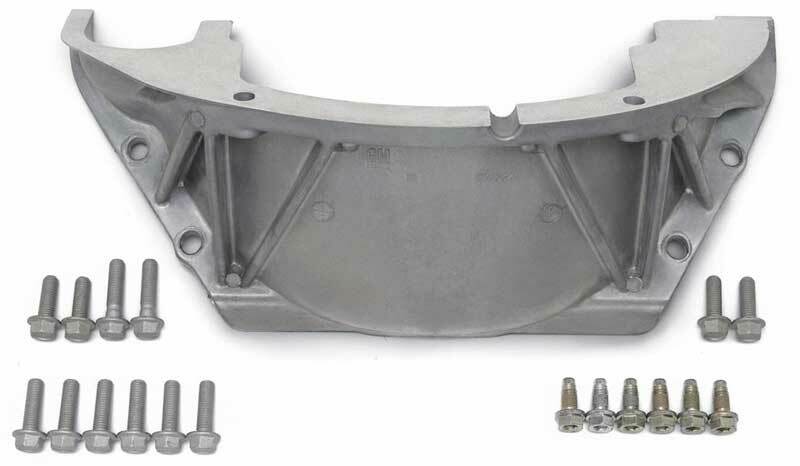  Classic Industries offers Chevrolet Camaro Bellhousing Hardware and Chevrolet Camaro Bellhousings. 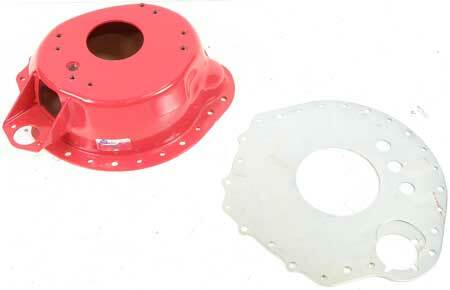 These offset dowels are a must when accurately dialing in the bellhousing. 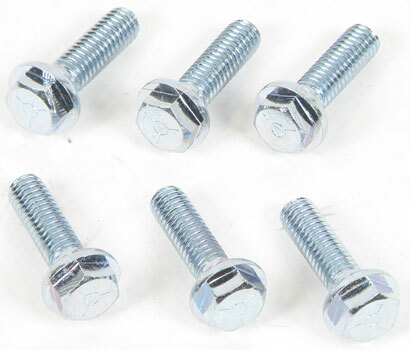 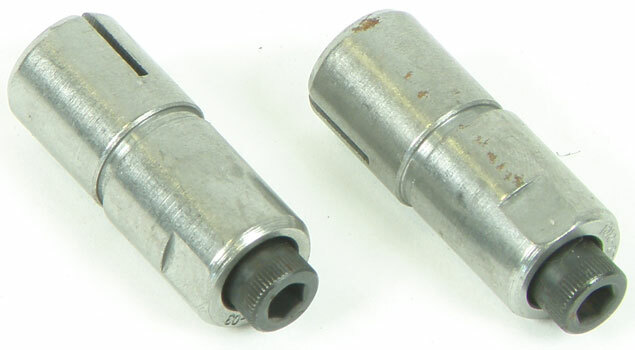 Adjustable dowel pins correct for improper register bore alignment of the bellhousing to the engine crankshaft center line.